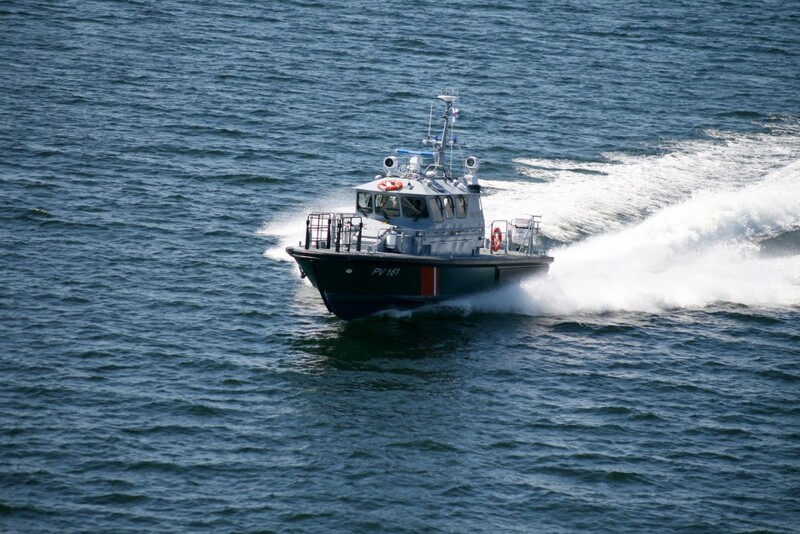 High-quality well-designed camera systems for all types of vessels, and surveillance solutions for government use. We supply the cameras and systems for all types of vessels and solutions for the authorities for fixed monitoring systems. The system is suitable for a wide range of users: for daylight, infrared and thermal cameras and multi-sensors. The brands are ASAN, FLIR, Monacor and Controp. We implement and design surveillance cameras and systems for public authorities and professional use, as well as for vessels and fixed locations. We have solutions from smaller boats up to the largest merchant marine vessels. We also supply quality thermal cameras for different needs.